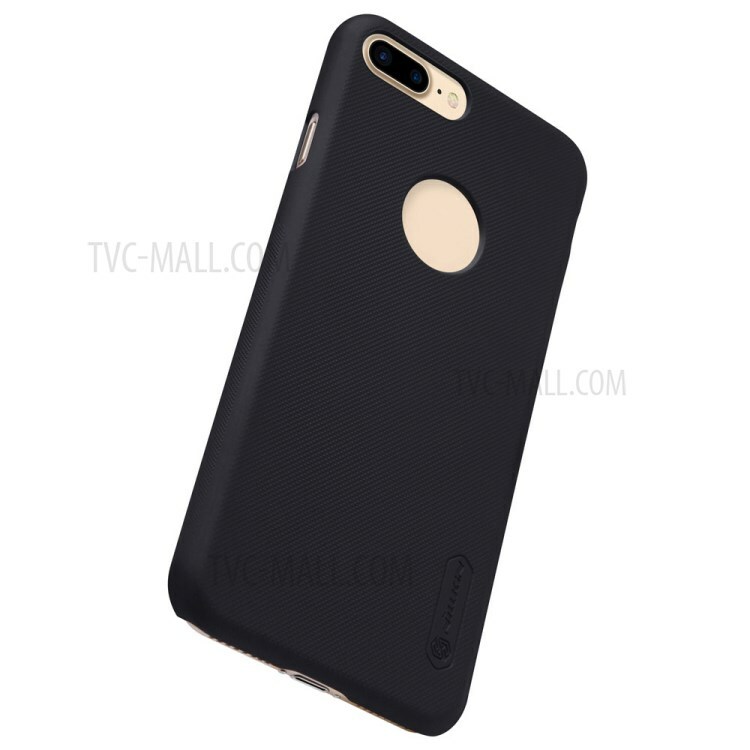 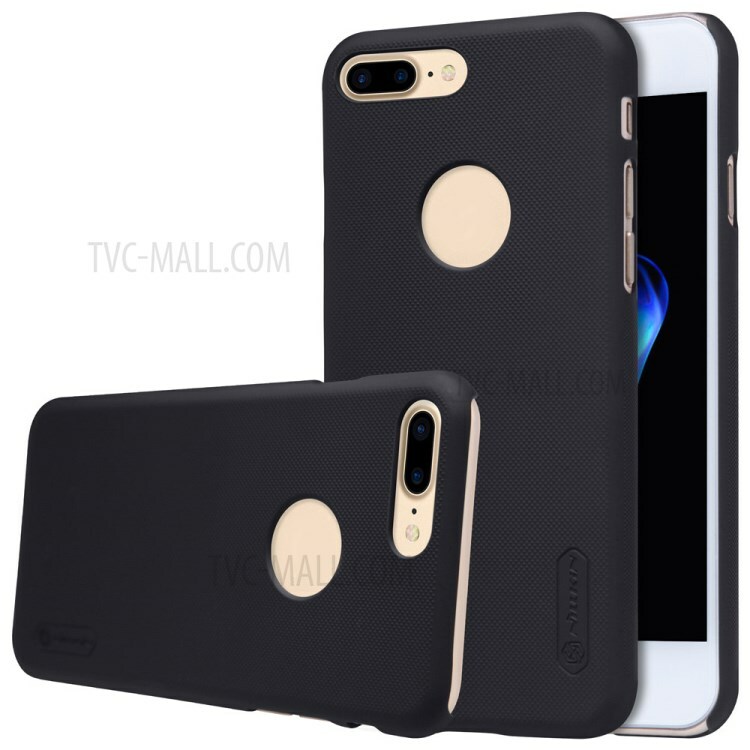 For just $ 4.29 , buy NILLKIN Frosted Shield PC Hard Case for iPhone 7 Plus 5.5 inch + Screen Protector – Black from the wholesale webshop online. 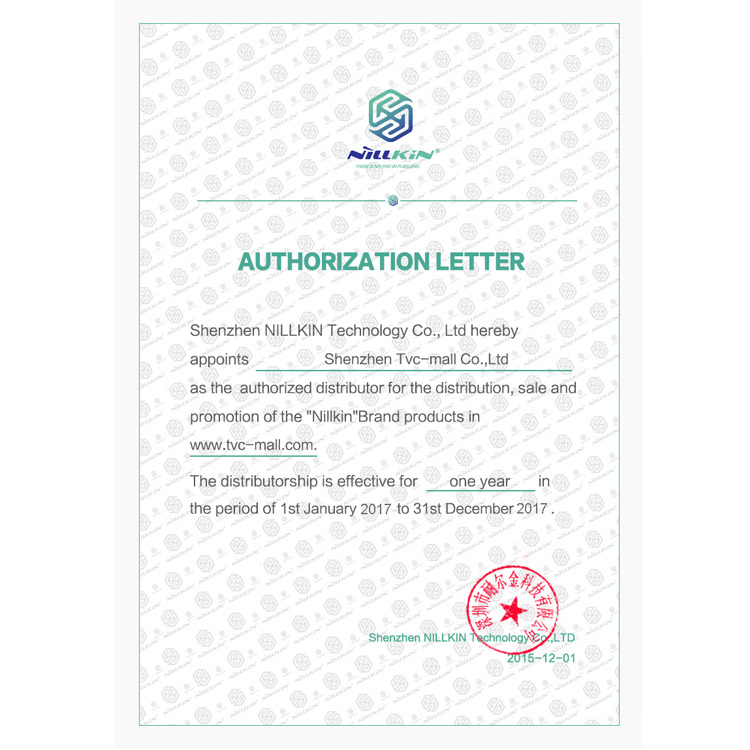 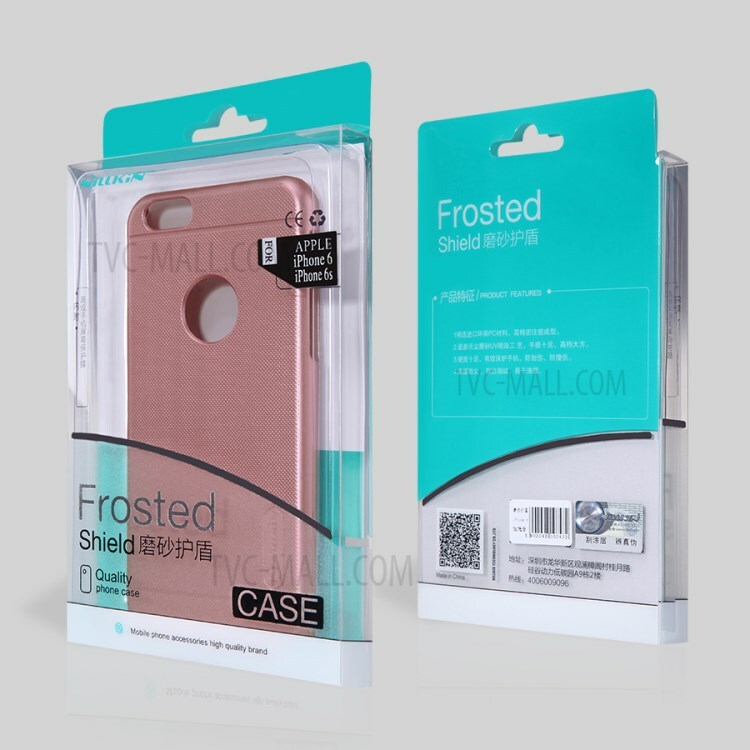 High quality Nillkin super frosted shield hard case is made from imported PC material and formed by the highly precise injection. The surface is with salient point design, wear-resistant, anti-skidding, dust-proof, anti-fingerprint and easy to clean. 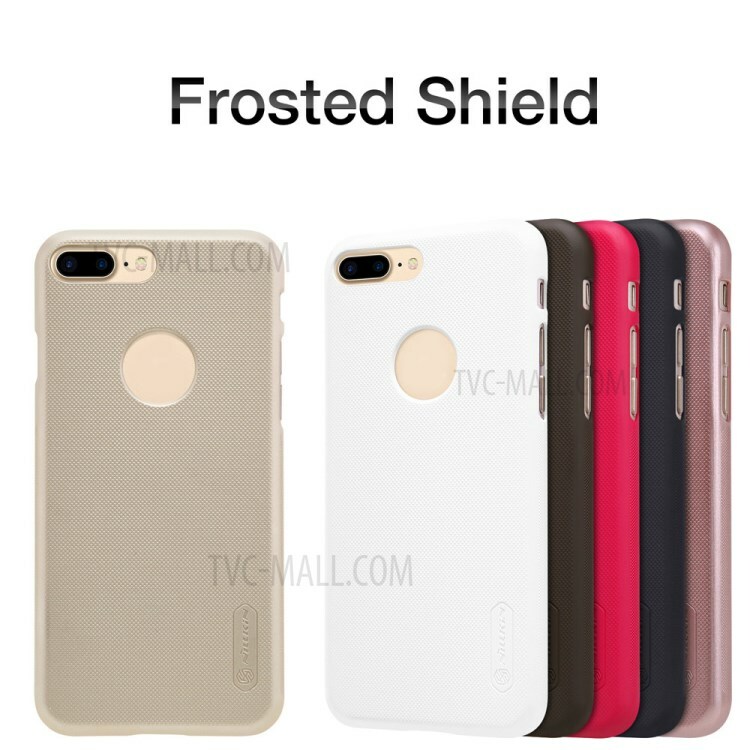 Both sides use the latest dustless matte UV painting technology, with comfortable sense of touch and elegant appearance. 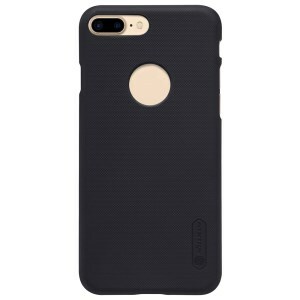 It protects your phone against scratches, dust, dirt and other minor damages in daily use. 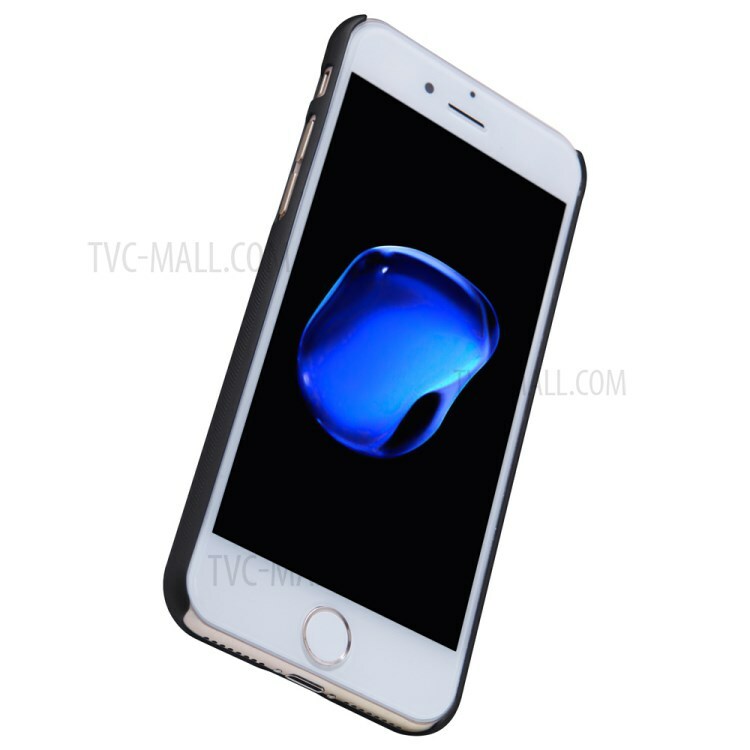 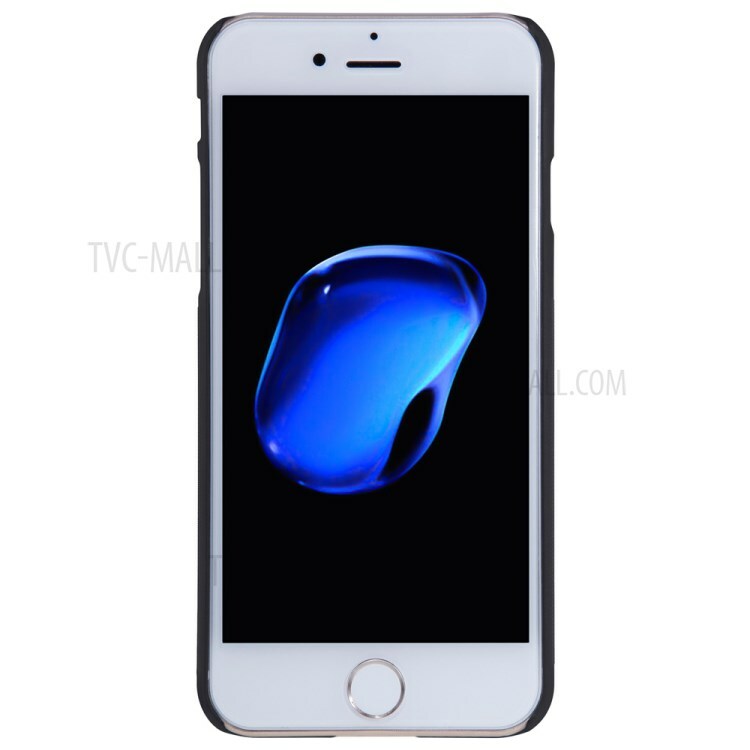 One piece of screen protective film is included for free gift.